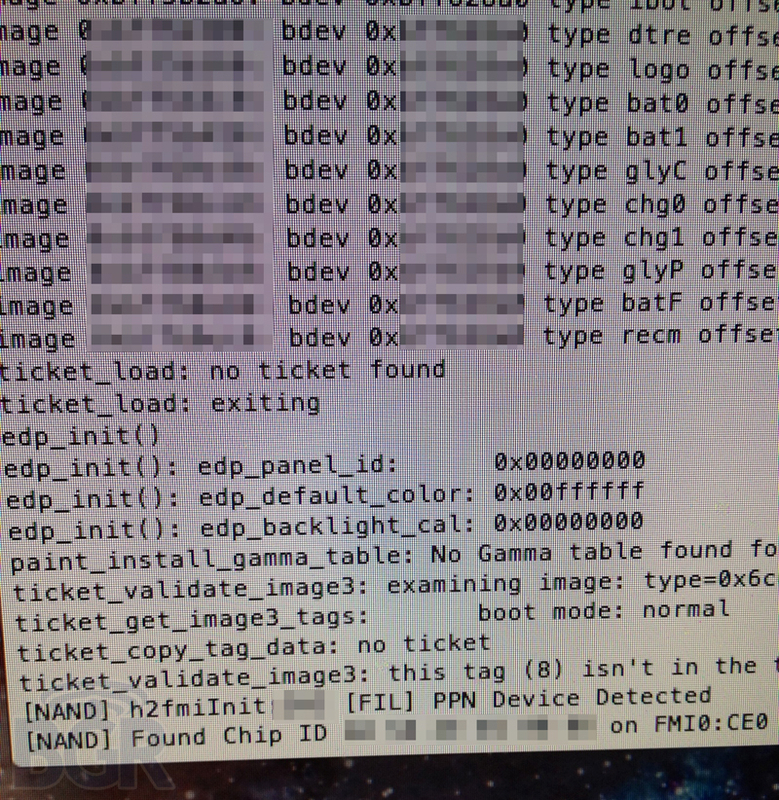 Some screenshots have been sent to BGR by a source that claims to be in possession of an iPad 3 production prototype. The shots appear to indicate that the iPad 3 will come in two models, a Wi-Fi only and LTE/GSM/CDMA equipped version. They also show that the device will be powered by an A6 processor with the model number S5L8945X. 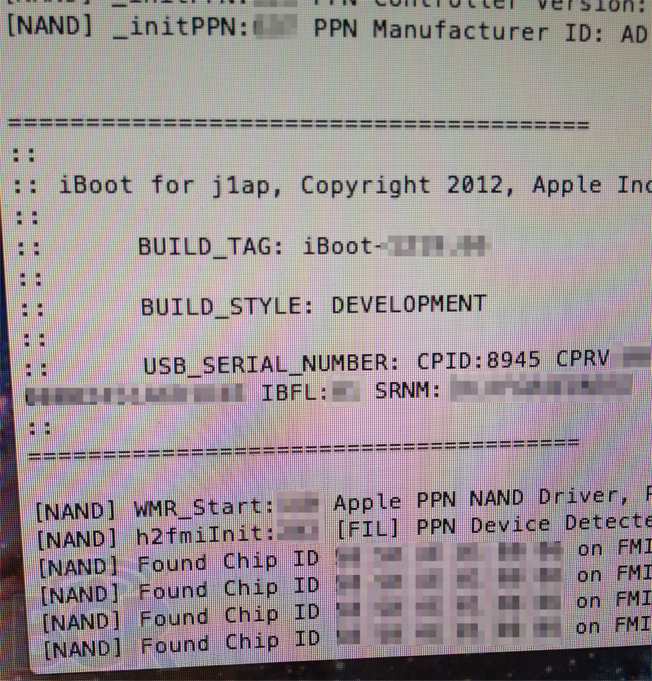 This looks to be a quad-core processor, one upping the dual-core A5 in the current iPad 2. 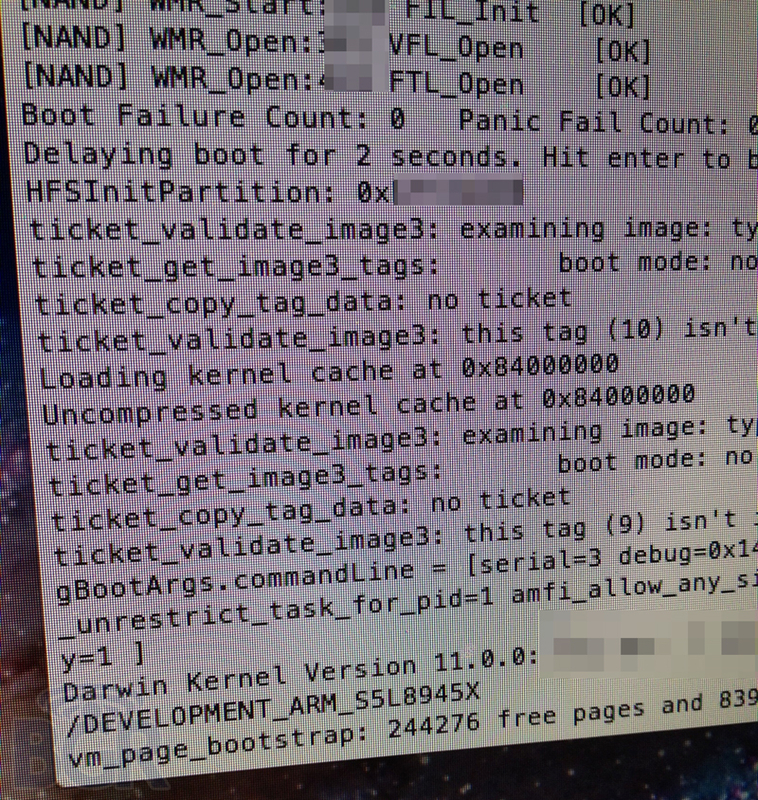 The provenance of the shots is unknown, aside from the fact that a source claims to have access to a device to run the tethered iBoot development tool on. The screenshots seem to be indicating that the two models J1 and J2 (which are an iPad 3 Wi-Fi and iPad 3 with cellular capabilities) are at some point in the product development process that has resulted in at least one prototype being produced. Bloomberg reported earlier this month that the iPad was in production for a March release, and this report would seem to jibe with that. According to what we know about Apple’s product development process, this could be a product that has been prototyped and left the labs on one of the 4-6 week product cycles. Apple may produce many of these devices before it finalizes the design, building many complete ‘iPad 3’s’ before the real version is locked. So the fact that this is showing up now isn’t a clear indication that this is the final version ready for production, but it does show that Apple has shoved the iPad 3 out of the labs and into the prototyping stage. If, of course, these screenshots are legitimate.